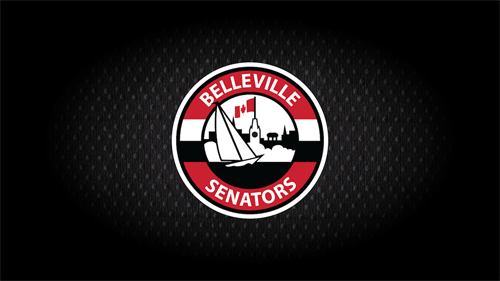 The Belleville Senators are a professional hockey team playing out of Belleville, Ontario. As the American Hockey League (AHL) affiliate of the Ottawa Senators, we are proud to call the Bay of Quinte and newly renovated Yardmen Arena our home. We are motivated to bring exciting new opportunities to fans and business partners in the region and show our continuous support as a community leader. 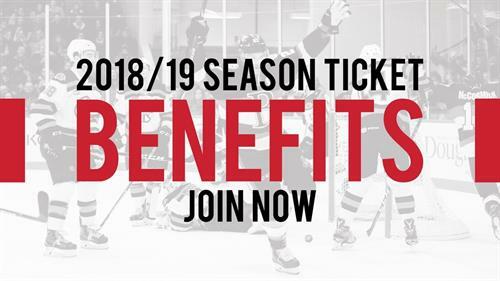 For more information visit bellevillesens.com. Follow the Belleville Senators on LinkedInto stay up to date on all business developments and partnership opportunities from the team.